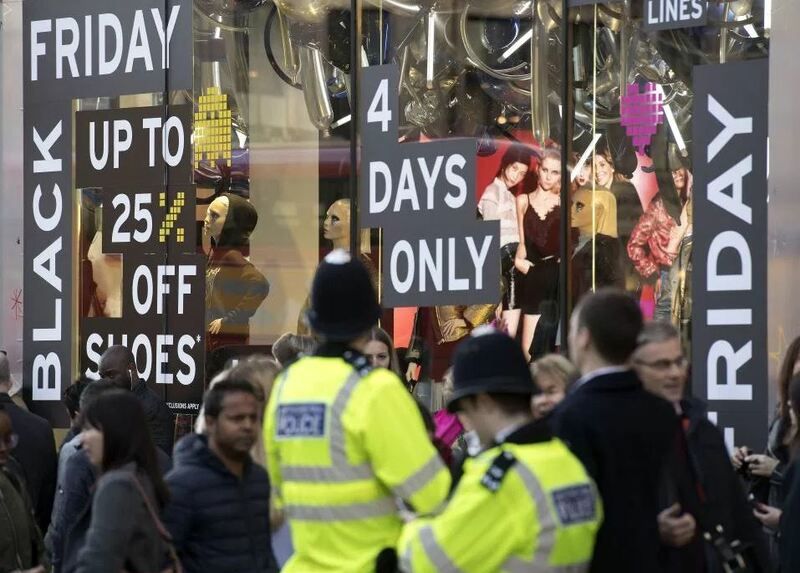 We have teamed up with the Metropolitan Police to provide Black Friday advice for businesses and security teams to reduce general crime and anti-social behaviour for and around your business. 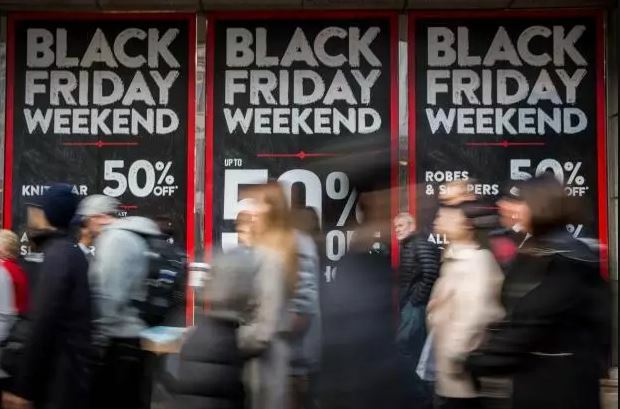 Black Friday, which will occur this year on 24 November 2017, has become one of the biggest shopping days of the year, when retailers reduce prices across their stock to kick-start the Christmas gift-buying season. 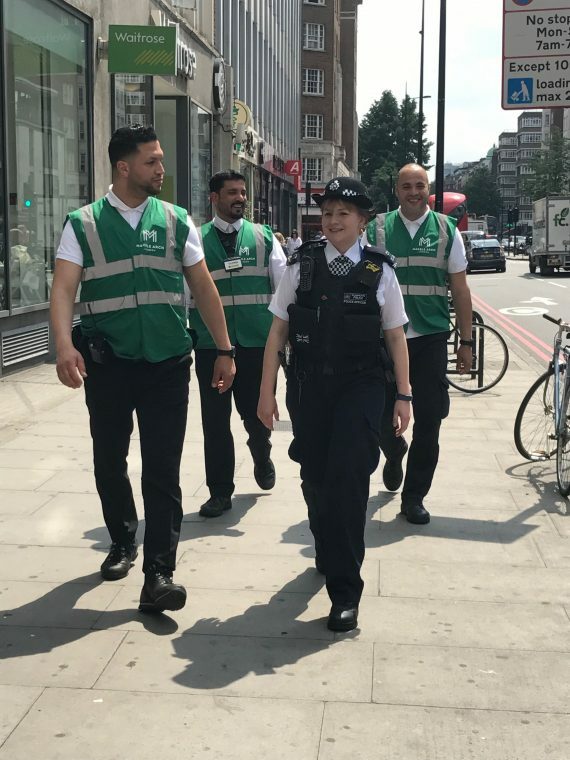 The Met Police Service are advising retail stores to review their security and ensure that adequate resources are in place to respond to the increased demand. Retailers should provide their own security arrangements during the sales, and consider police assistance only as a ‘last resort’. For businesses in the Marble Arch area, you can also contact the Street Team on 07825 750777 for immediate help or email StreetTeam@marble-arch.london to arrange a meeting or assistance in advance. The Street Team can can assist with persistent begging, dumped waste outside your premises, rickshaws, disruptive noise, shop-lifting or want to report a vulnerable rough sleeper. In the event of an emergency, always call 999.